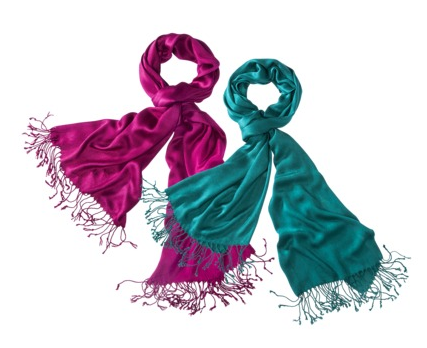 Today only Target is offering their Solid Scarf Collection as one of their Daily Deals. The Solid Scarves are only $8.00 with FREE shipping too. You are saving 47%. Daily Deals are good for one day only or until they sell out.